Nobody does a highball like the Japanese. 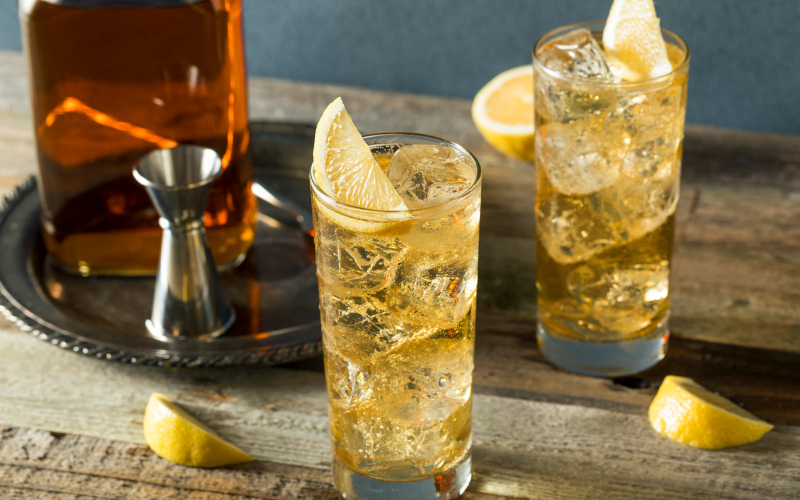 The seemingly simple combo of a base spirit with a carbonated mixer has been a bar favorite there since the 1950s—and they take it way beyond our idea of a vodka-soda. To insure a perfectly bubbly, never watery, properly ratio-ed drink every time, they’ve even invented specialized machines to dispense the ideal cocktail. Now those machines are being installed at Dodger Stadium. While the baseball stadium might not be your first thought for a place to seek out cocktail innovation, there is a reason that the tech is rolling out there. 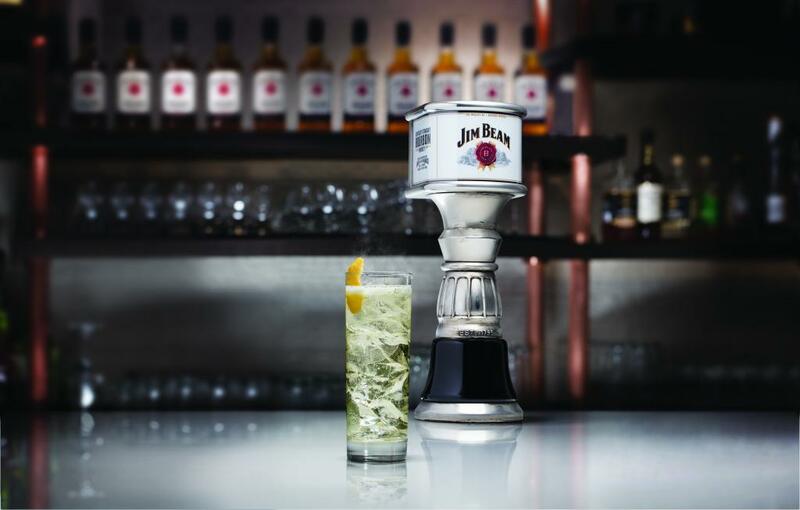 Jim Beam bourbon has just been named the official whiskey of the Dodgers, and since 2014 Jim Beam has been part of the same company as the lauded Japanese whiskey brand Suntory. The Japanese company, Hoshizaki Lancer, which developed the highball machine technology simply had to rebrand them for the American market. So what’s different about getting a Jim Beam-and-soda from one of these new taps versus simply ordering from a bartender? There’s consistency for one thing, as every drink that comes out of the tap will always have the same ratio of spirit to soda, ensuring you never get a mix that’s too weak or too strong. Also, the finished product comes out with a texture similar to beer or Champagne, which is neat, and every ingredient is super-chilled, so you don’t have room-temperature bourbon melting your ice before you even make it back to your seat on a hot game day. The highball machines will be pouring at locations around the park as the season continues, but for now you can grab one of these high-tech drinks from the Jim Beam Bourbon Bar or in the Stadium Club.